In this digital world, we are constantly distracted by a ping of an email, text or tweet, not to mention the needs of the dog/kids/partner and housework, and it can be hard to stay focused on the stuff that really matters. This week, we’ve come up with five tips to help you hang onto your sanity and get the very most out of your working day. Above all, be realistic and don’t forget to set time aside for link sharing, blog and website updates and all the other essential tasks that so easily get forgotten whilst absorbed in the thick of the design process. Not only will this list keep you more organized, but seeing the list in front of you may help you work harder and ignore distractions. It might sound obvious, but it’s also much easier to stay focused if you have a specific work area, well away from distractions such as the TV or kitchen. Your time is limited, so set yourself up for success and have a work area ready to go with everything you need. Face facts. Life is unlikely to slow down. The house is never going to be perfect. The phone won’t stop ringing. You are never going to have endless hours and days stretching before you just waiting for your creative juices to flow. Life isn’t perfect – so accept it and find ways of carving out as much time as you can. Stephen King wrote his first book late at night after his teaching job and putting the kids to bed. He still writes 10 pages a day, every day (even holidays) without exception. This ‘just do’ project management is shared by most successful visionaries. If you’ve only got a couple of hours before picking the kids up, then so be it. Simply do what you can with the time you have. 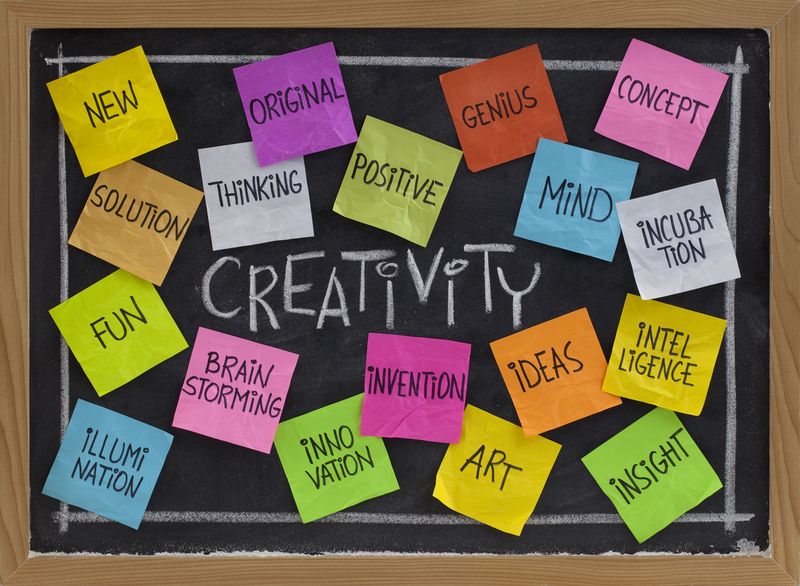 Steve Jobs famously said ‘real artists ship’. In other words, things aren’t ‘real’ until you put it out into the world. It doesn’t have to be perfect. It doesn’t even have to be finished. In the age of blogs, Facebook, Tumblr etc there’s really no excuse not to share your work with the world. So find a way of getting something out there every day – and then move on. Don’t dwell on if it could be better or how people are going to react to it. Remember, successful people fail more often than they succeed. 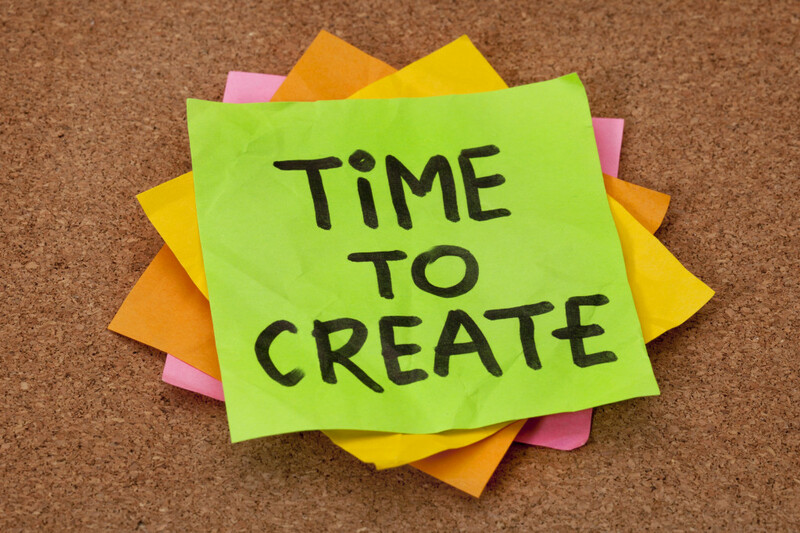 Get used to the cycle of creating, sharing, then creating again. 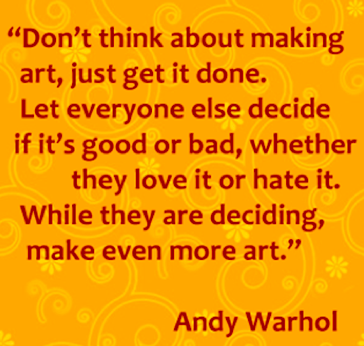 The more you do it, the more natural it will feel, and you will fight the natural instinct of perfecting each piece. Have a look at www.dribbble.com which actively promotes a ‘Show and tell’ for designers. It’s really important to constantly remind yourself what your key goals and motivations are, so you can keep checking you are moving in the right direction. We are only truly effective when we begin with the end in mind. Being clear about your aspirations also makes it’s easier to work backwards to define the milestones you need to hit to reach those goals. Perhaps you are seeking financial freedom by selling your art on Zippi, or maybe it’s a tool to help you become a known and established as an artist. Make it a daily habit to hold yourself accountable. Ask yourself, what good have I done today. What have I achieved? Whatever your dreams, stay focused and keep ‘doing’. Finally, be inspired by the greats. 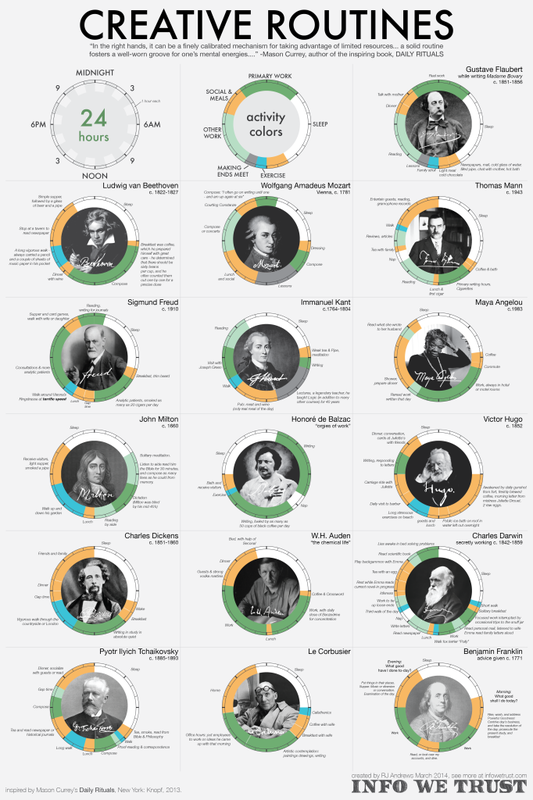 Click on the infographic below to see how geniuses – from Jane Austin to Andy Warhol, spent their time. It makes for some fascinating discoveries! Do you have any tips how you organize your day? Share with us how you stay focused.